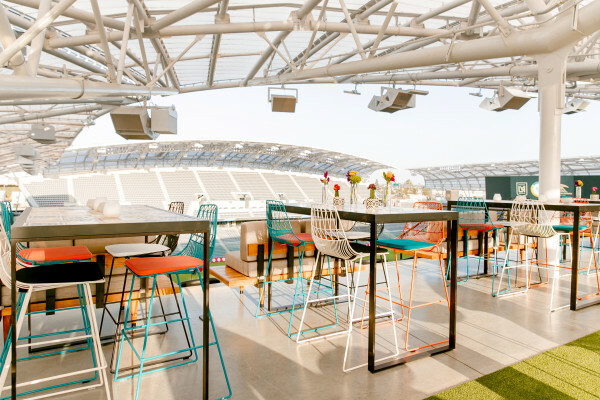 The Banc of California Stadium was designed with every imaginable event in mind. 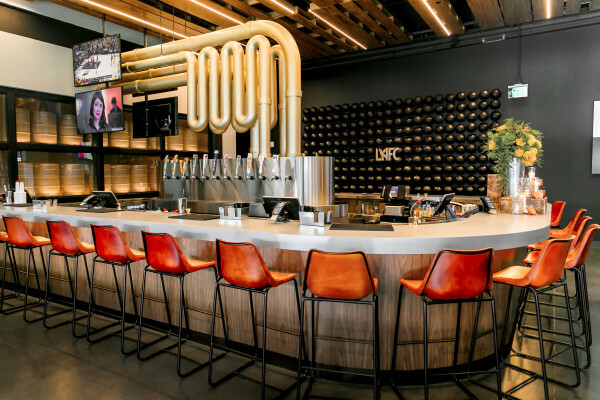 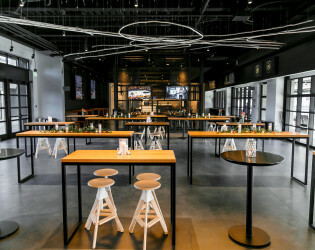 Banc of California Stadium offers premium amenities and hospitality spaces throughout the venue including a chef-driven international food hall, event rooftops and specialty bars. 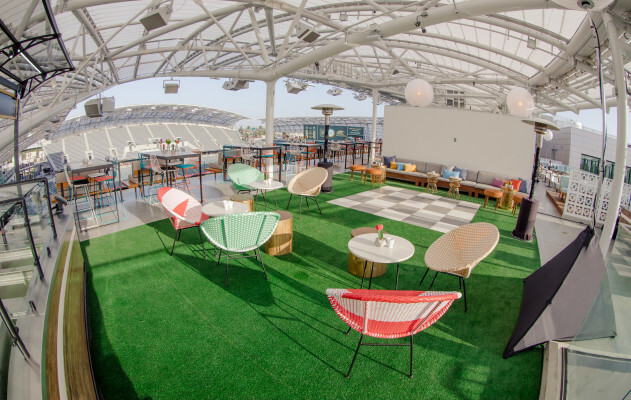 Perfect for any sized event including conferences, socials, and festivals, the stadium is equipped with state of the art technology and the best sightlines of its type with a 34-degree seating slope creating a close-up experience for fans. 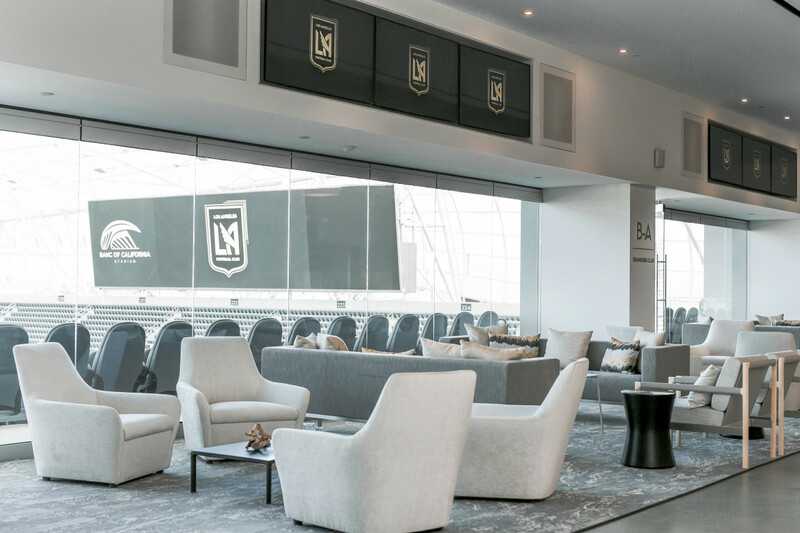 Designed by Gensler, Banc of California Stadium is the home of Los Angeles Football Club (LAFC). 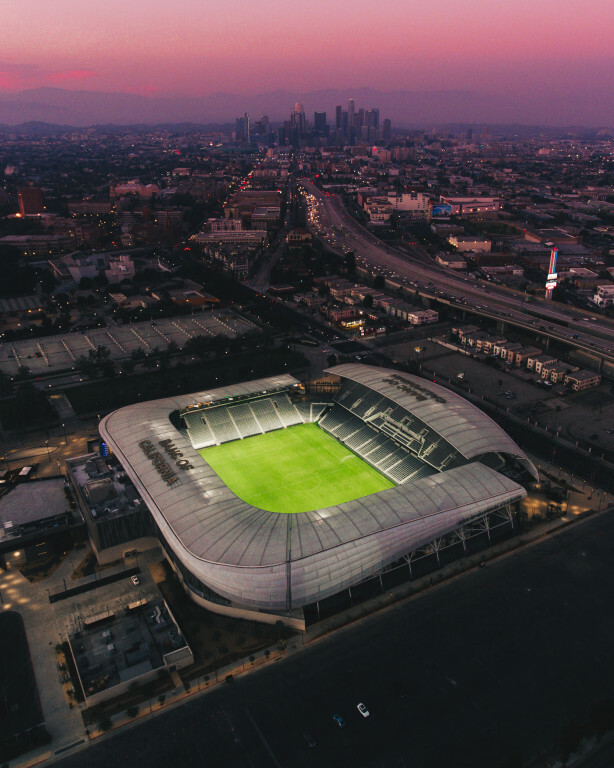 Debuting Spring 2018, the 22,000-seat development is the first open-air stadium to be built in Los Angeles in over 30 years. 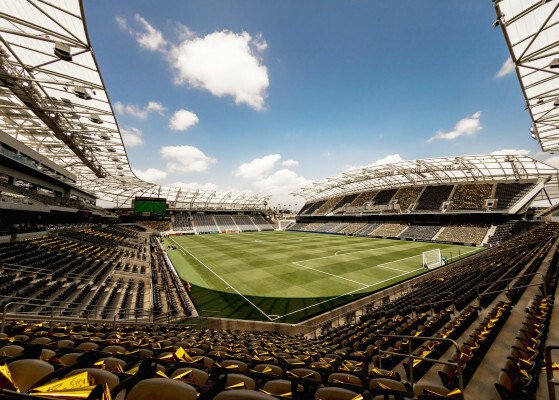 Located in Exposition Park, Banc of California Stadium brings more than $350 million in private investment to Southern Los Angeles. 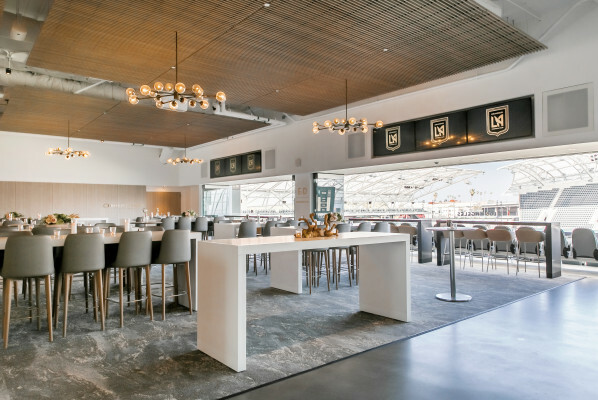 Banc of California Stadium offers premium amenities and hospitality spaces throughout the venue including a chef-driven international food hall, event rooftops and specialty bars. Perfect for any sized event including conferences, socials, and festivals, the stadium is equipped with state of the art technology and the best sightlines of its type with a 34-degree seating slope creating a close-up experience for fans. 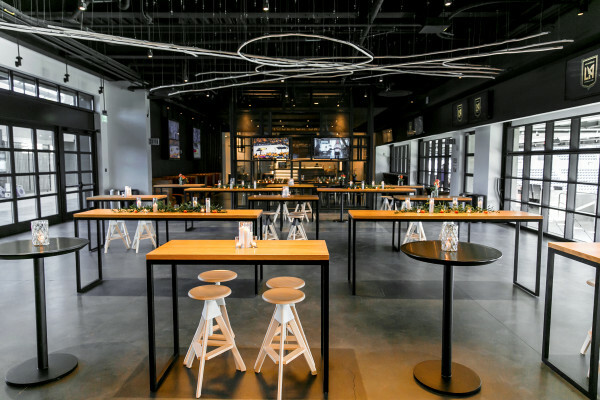 There are 4800 parking spaces on-site within the park and adjacent lots sufficient to accommodate a sold out event. 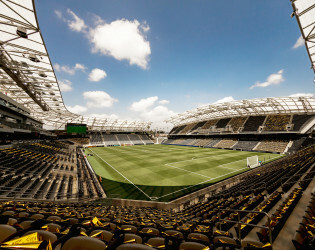 The stadium anchors the south end of the Figueroa corridor and is framed by views of the Downtown Los Angeles skyline. 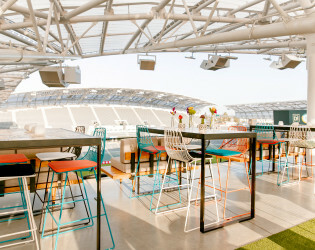 The Banc of California Stadium, located minutes from downtown Los Angeles and home of the Los Angeles Football Club, is the city of angels newest entertainment icon. 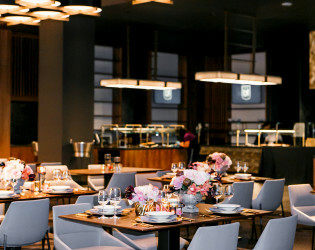 With endless event opportunities, our 22,000 seat state of the art venue offers an array of premium amenities and lounge spaces for groups of 20 to 22,000. 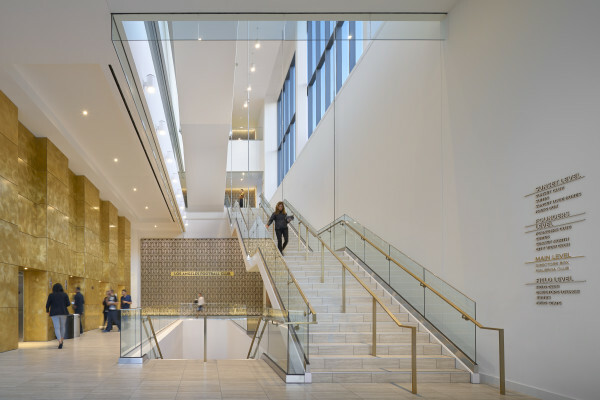 Our Grand Lobby entrance is only the beginning to four stunning floors reflective of Los Angeles’s history, culture and diversity. The Banc of California Stadium was designed with every imaginable event in mind from breathtaking views of downtown’s spectacular skyline set against the San Gabriel mountains to a mid-century modern desert landscape on the Sunset Deck or the arts district brewhouse of the Figueroa Club. 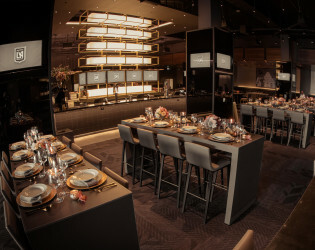 Groups can experience a starry night overhead as guests enjoy dinner, drinks and dancing on the beautifully floored field surrounded by the sacred seats of “The Banc”. 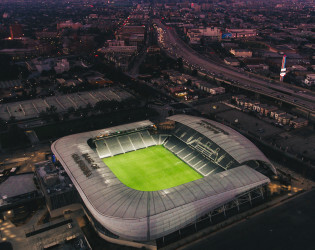 With 4,800 secured parking spaces immediately surrounding the stadium, a specific drop off and pick area for ride sharing and one block access to a major freeway no venue can compare in ease to getting in and exiting from the stadium. 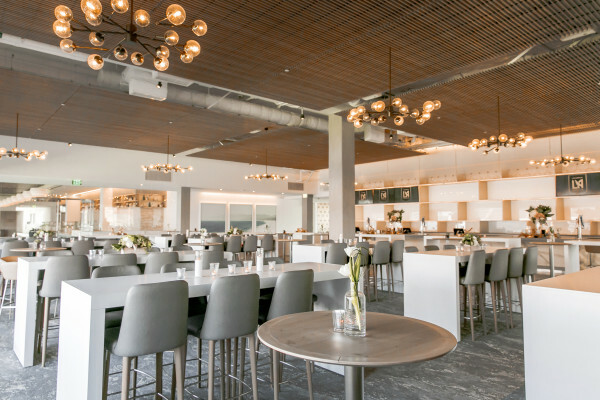 Once your guests arrive they’ll be greeted by a team of professional event executives who we believe is our greatest asset. 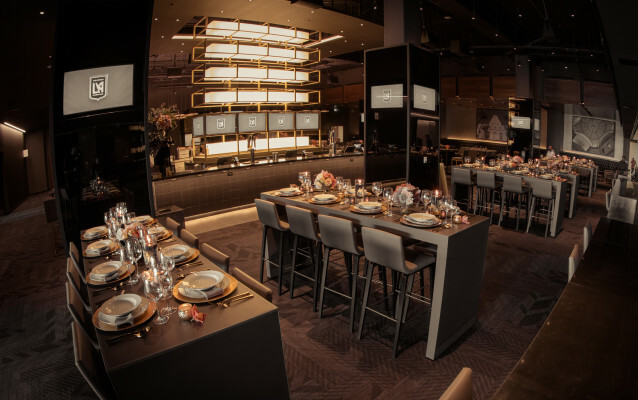 Collectively our team has years and years of event and meeting experience to collaborate, execute and create your flawless event experience. 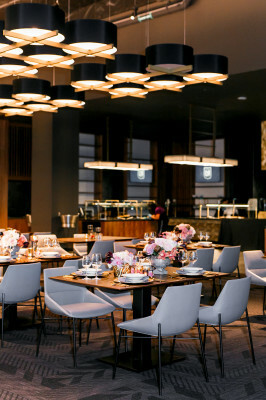 All our beautifully designed furniture can be set to a client’s desire so whether it’s using a room “as is” or removing it for a classroom, gala or reception style setup we offer very flexible space. 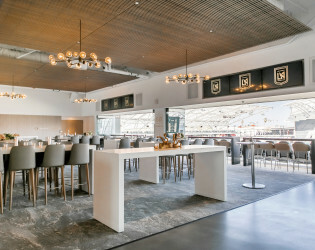 Banc of California Stadium is LEED Silver certified building. 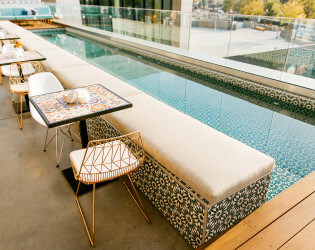 Awards & Notables We’ve appeared in the Los Angeles Times, the Discover Los Angeles Visitors Guide, Discover Los Angeles Meeting & Travel Professionals Guide 2019 and Biz Bash. 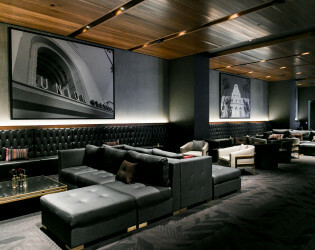 The venue has appeared in several filmings and commercial shoots such as Goliath, L.A.’s Finest, Nike, Spotify, and the Animal Kingdom. 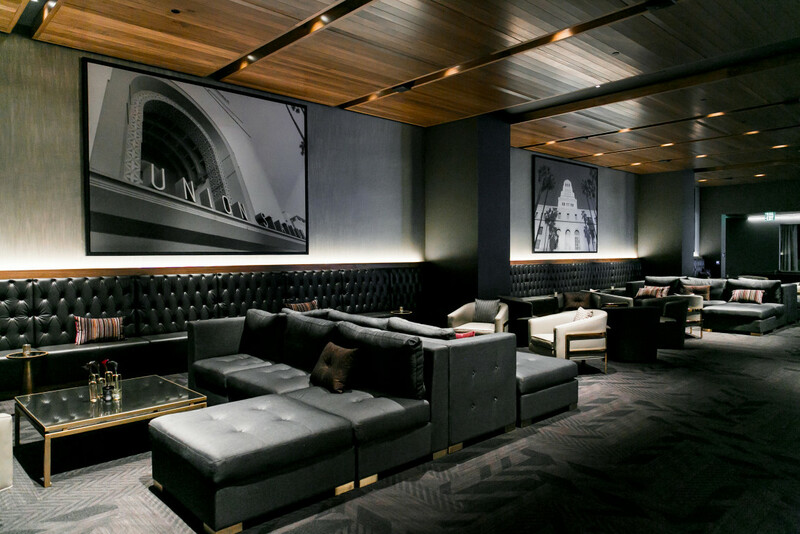 Intimate and private, the Field Club is designed with an old Hollywood look and feel in mind. Perfect for any event allowing open floor plans for theater or ballroom configurations. 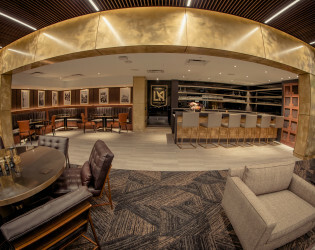 Located in the heart of the club. Adjacent to the Field Club, the Directors Lounge is an enclosed space with luxury finishes that will complement all events. 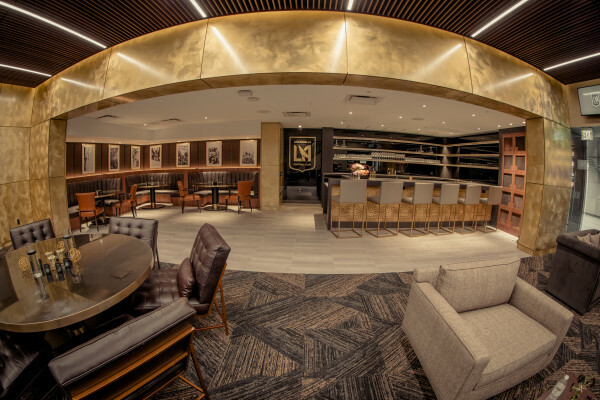 With a private bar and flexible floor plan, the Directors Lounge is suitable for any VIP experience. 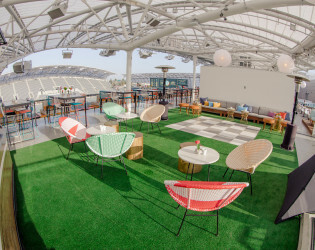 Figueroa Club located on the East Side of the stadium, captures the essence of Downtown LA with communal seating, local graffiti art and local beers. 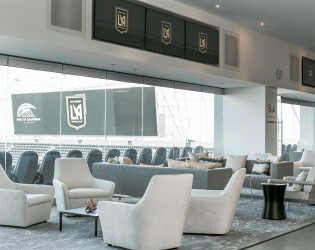 Combine that with this space's ability to connect the flare and style of the sport of soccer leaves you with the most unique event venue no only in the LA sports scene, but all of LA. 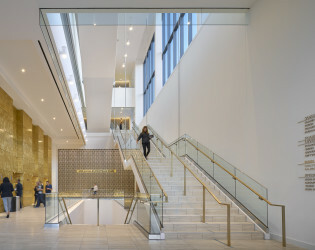 Located on the mezzanine level. 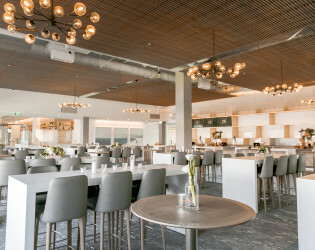 The Founders Club will make you feel as if you are walking on the beaches of Malibu. With 14-foot ceilings and views of the pitch, The Founders Club offers the optimal setting for exclusive parties. 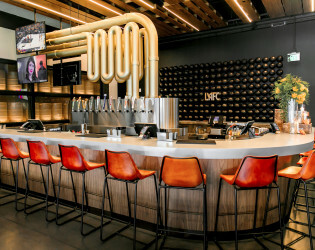 A one-of-kind venue that was created with the pristine Los Angeles weather in mind has boasting views of downtown LA, Peristyle at USC Coliseum and the Hollywood Sign. 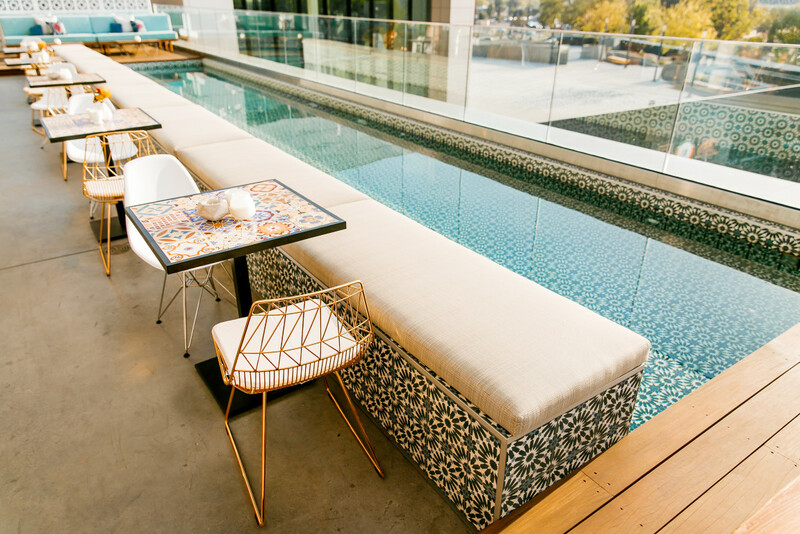 Emphasizing the venue's sightline and midcentury modern decor, the Sunset Deck creates the ultimate social setting of a "Palm Desert Oasis" in the heart of Los Angeles. - View: Downtown LA, Peristyle at USC Coliseum, the Hollywood Sign and the pitch.